Time is running out for emergency workers in Japan seeking to restore electricity to the quake-stricken Fukushima nuclear plant to re-power the reactor’s cooling systems and prevent a meltdown. ­Officials at the Nuclear Safety Agency have raised the severity of the nuclear crisis unfolding at the plant damaged in last Friday's magnitude 9.0 earthquake from 4 to 5 on a 7-level international scale. Tokyo Electric Power Company said it was hoping power would be back on at two of the plant’s six reactors by Saturday to avert a disastrous release of radiation. 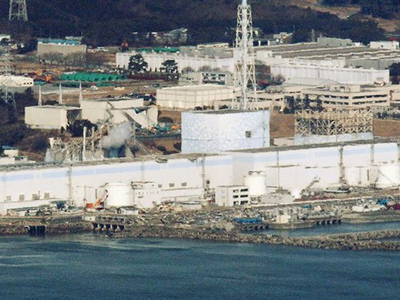 Attempts on Thursday to connect a one-kilometer long power cable from the grid to the plant failed due to the extent of the damage caused by this week’s series of explosions in the reactor buildings. The company also said it may consider the option of encasing the plant in concrete, but plans to first focus on cooling the facility. In a nationally-televised address on Friday, Japan’s Prime Minister Naoto Kan sought to assure the public that Japan was capable of overcoming the worst crisis that it has faced since World War II. Kan addressed the nation shortly before officials, emergency workers and evacuees observed a moment of silence in the devastated prefectures of Fukushima, Miyagi and Iwate, marking the time the quake struck. 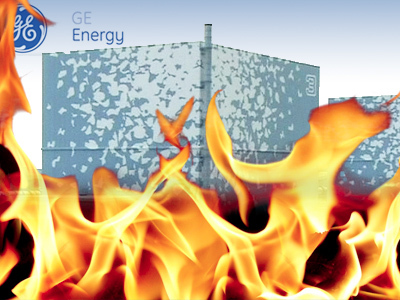 Earlier on Friday, smoke was reported to be rising from reactor 2, after some 64 tons of water had been sprayed on the reactors. More fire trucks continued to deliver water to cool the overheating reactors from as far as Tokyo. Head of the International Atomic Energy Agency, Yukiya Amano, arrived in Tokyo to meet with Japan’s top officials and to inspect the disaster area. He said he views the looming crisis as an accident of extreme seriousness and has therefore pressed for Japan to accept international help to avert a full-scale fallout. The agency has also urged Prime Minister Kan to disclose more information on the country’s nuclear crisis. Tony Barrell, a documentary filmmaker who has covered Japan extensively, says the country’s manner of secrecy in relation to its nuclear facilities and the use of plutonium has rightfully fueled international concerns. ­And Dr Kiyul Chung, a political scientist and Editor-in-Chief of political magazine 4th Media says while Japan is very much ready to take care of the natural disaster, people are surprised the country’s government shows almost zero readiness to take care of the nuclear catastrophe and many countries have already started challenging the secrecy surrounding it. “Even the German government, the US government challenge the Japanese and are pulling their teams out of Japan….We don’t know what is really going on at the plant…The Japanese government must come forward and tell us what is going on so the worst scenario could be prevented from taking place in the region”. 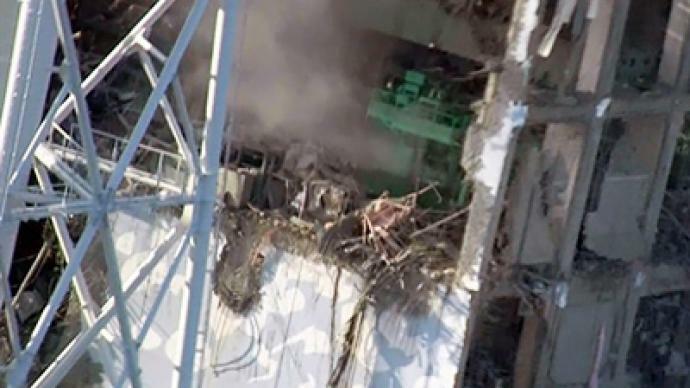 Meanwhile, on Friday Japan’s NHK TV network reported that the country’s Nuclear Safety Agency has recorded a slight drop in the radiation level a kilometer away from Fukushima – 279.4 microsieverts per hour compared to Thursday night’s reading of 292.2. Uri Dayan, Professor of Synoptic Meteorology and Climatology at Hebrew University, says his estimates indicate the winds are unlikely to spread radiation to neighboring Tokyo and Osaka. ­Dr. Jeffrey Patterson, an expert on radioactive exposure and professor at the University of Wisconsin School of Medicine and Public Health, says the situation at Fukushima may be compared to Chernobyl in a way that it is not known what may happen next, and also because the authorities are trying to diminish the problem. Japanese police say 6,911 people have been confirmed dead and 10,354 are considered missing following the earthquake and the ensuing tsunami. Mankind’s modern marvels: reaching the moon, a particle collider to uncover the secrets of creation, and trying to master nuclear technology. But those advances can come to nothing when nature strikes, and atomic energy’s awesome power becomes hard to contain. 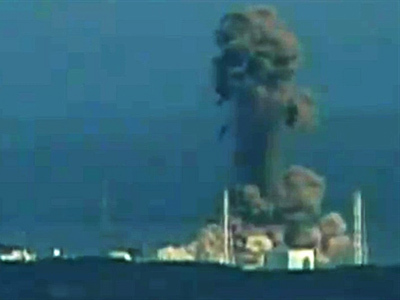 Days after the Fukushima plant’s first explosion, Japan’s leaders implore everyone to stay calm. 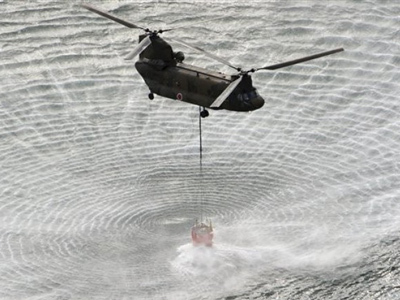 Helicopters and water cannon were deployed to cool the reactors, and yet the situation remains critical. In 1986, the Soviet Union mobilized thousands of people to battle the nuclear disaster at Chernobyl. Japan now has the “Faceless 50” – anonymous workers, putting themselves up against radiation, to keep the reactors from nuclear meltdown – and the fate of millions now rests in the hands of a few dozen. “Certainly their lives are immediately at stake and clearly they have sacrificed any kind of long life. This is clearly an exposure that jeopardizes their immediate health,” said Paul Gunter, Director of Beyond Nuclear's Reactor Oversight Project. The Soviet Union essentially ordered its citizens to sacrifice their lives when battling radiation in the aftermath of the Chernobyl disaster. 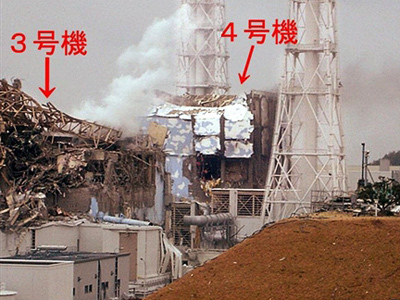 But Japan is a democratic state, and the workers who remain at the Fukushima plant are doing that willingly. The main question, however, is whether their efforts will be enough to keep the situation from taking a turn for worse. “The amount of radiation being released now and the amount of radiation that will be released in the coming future is so great that actually the whole globe will be affected,” Igor Khokhlov from the Institute of World Economics and International Relations said. Technology has a nasty habit of turning against humans, and when that happens, the equipment does not yet exist to send machines in to put things right. In the end, it takes human risk and sacrifice to prevent a technological tragedy from becoming a large-scale catastrophe.